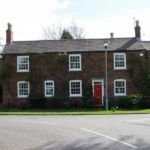 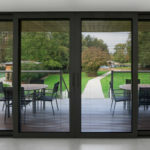 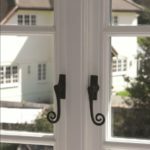 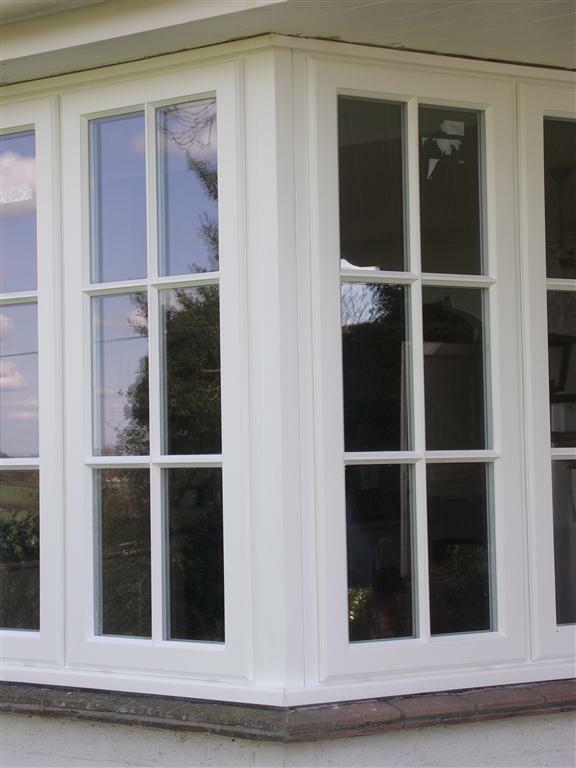 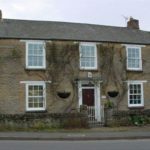 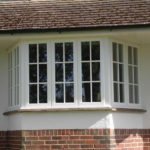 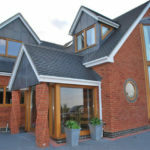 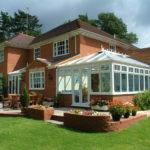 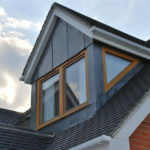 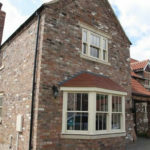 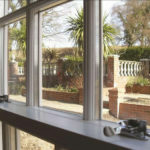 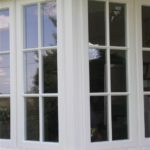 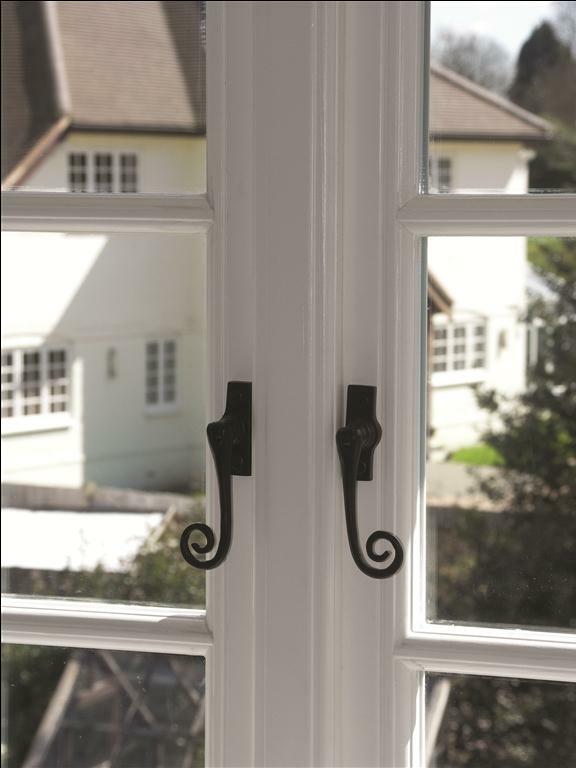 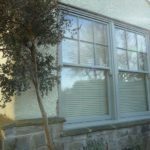 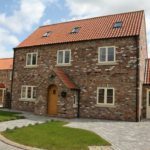 After a long search and identifying the latest manufacturing techniques, we have been able to secure the very best replacement wooden timber windows Essex available on the market. 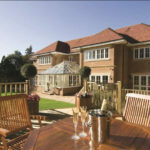 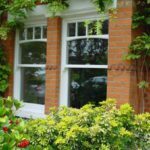 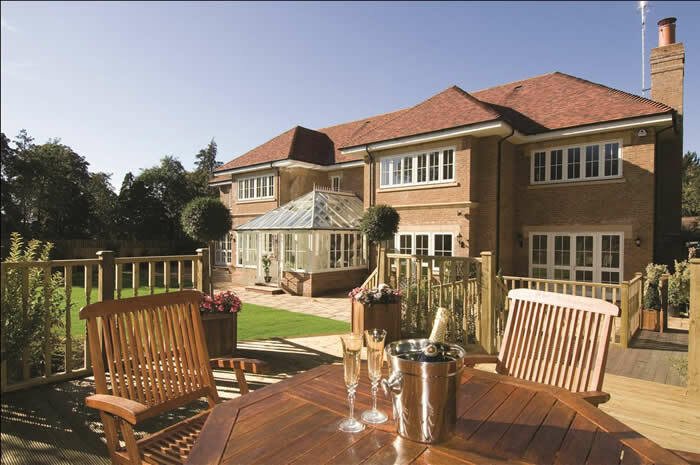 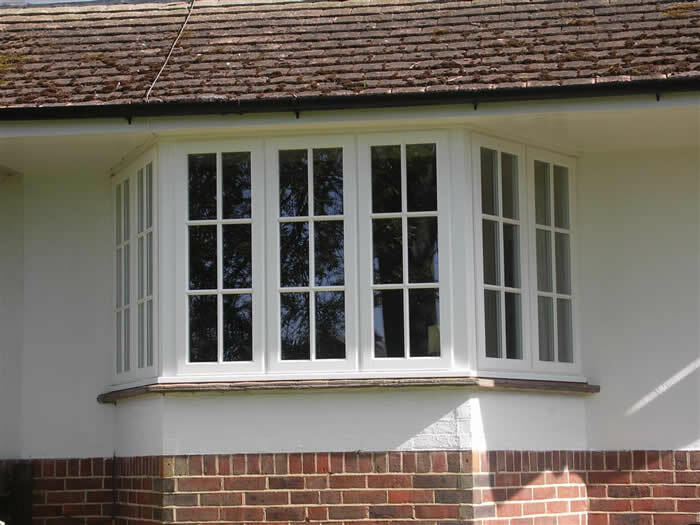 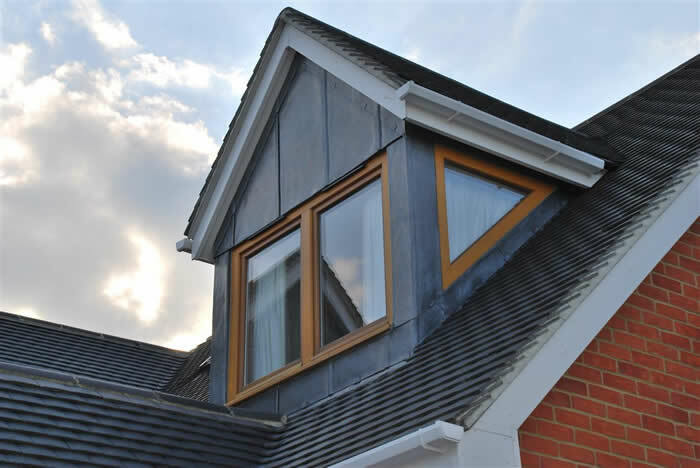 CJS Exteriors offer a truly bespoke timber wooden window available in European Redwood, Hardwood or Oak in and around the Essex area. 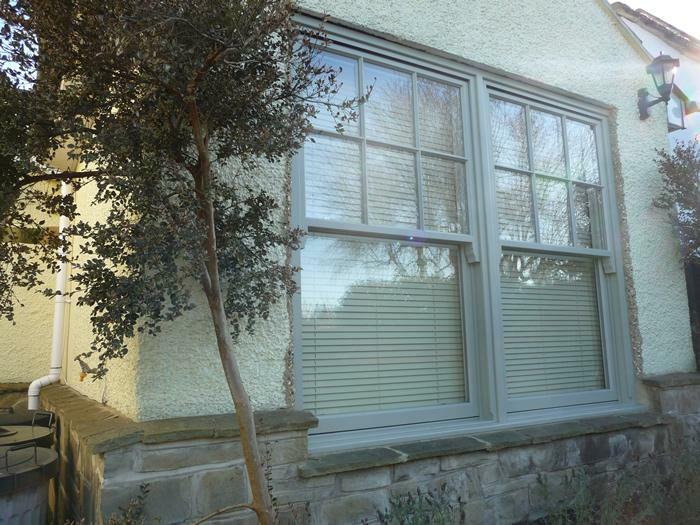 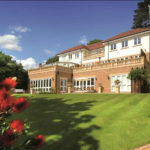 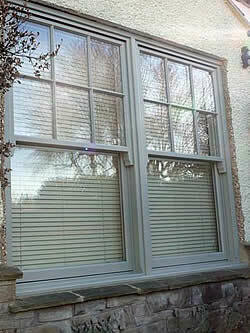 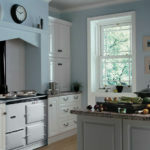 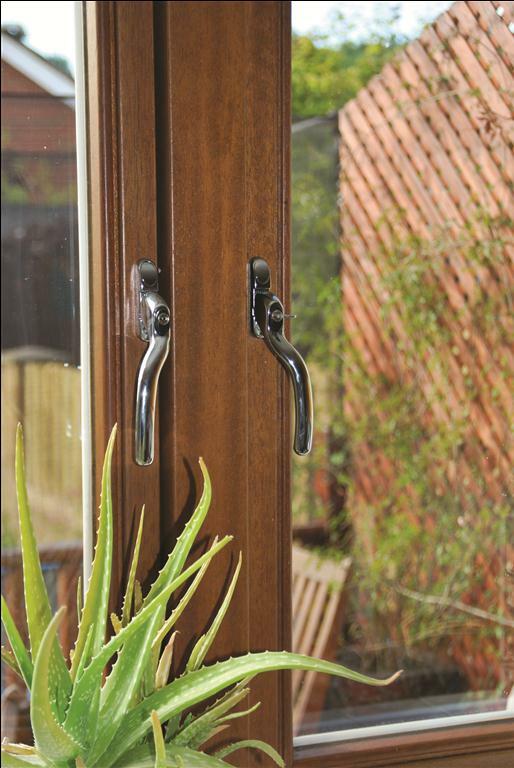 Our entire timber range is available in any BS or British RAL colour. 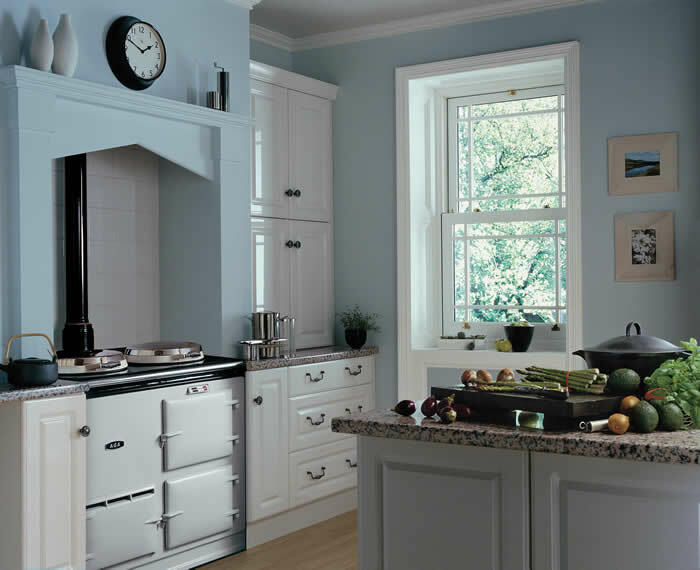 We also have our own traditional paint range. 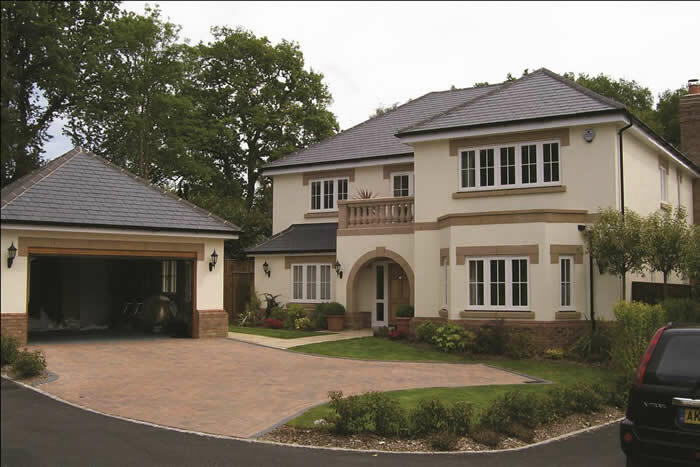 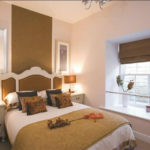 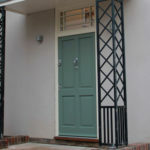 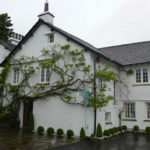 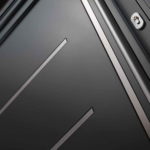 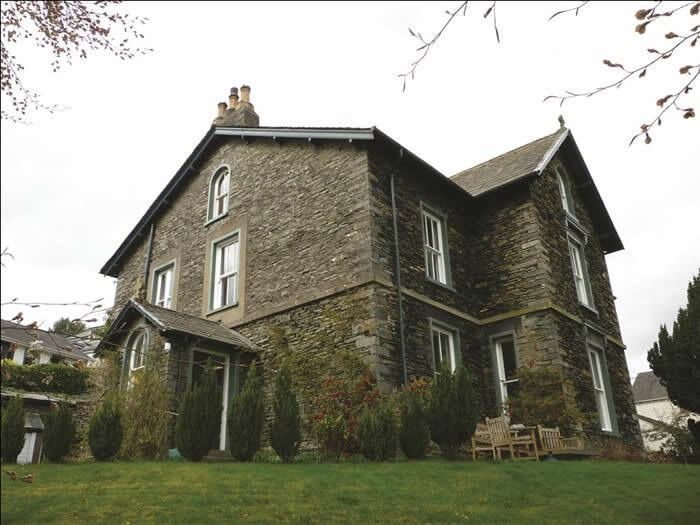 We have adopted manufacturing techniques used on the continent to withstand the harsh weather conditions in Western Europe , however the styles and profiles are entirely British in aesthetics. 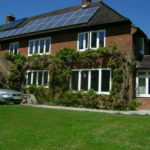 At CJS Exteriors we recognize our responsibility to promote and maintain the sustainable development of our environment. 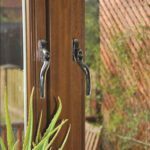 By choosing timber we are helping to combat climate change. 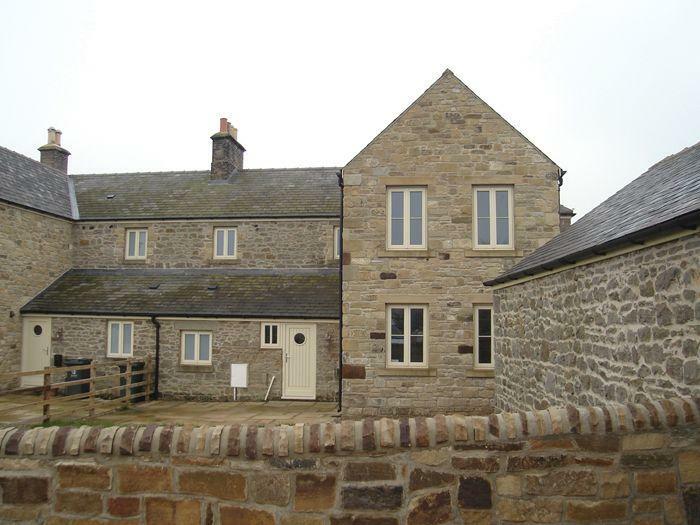 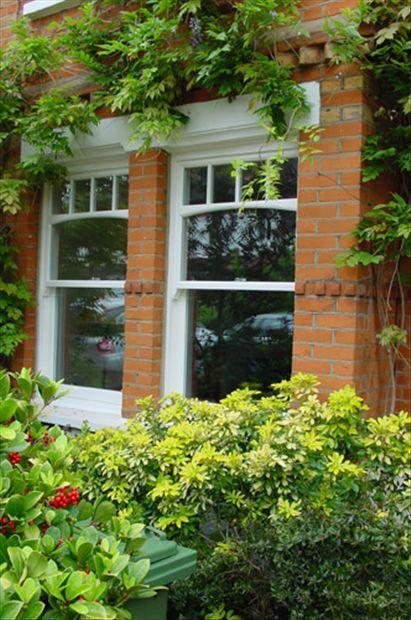 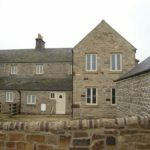 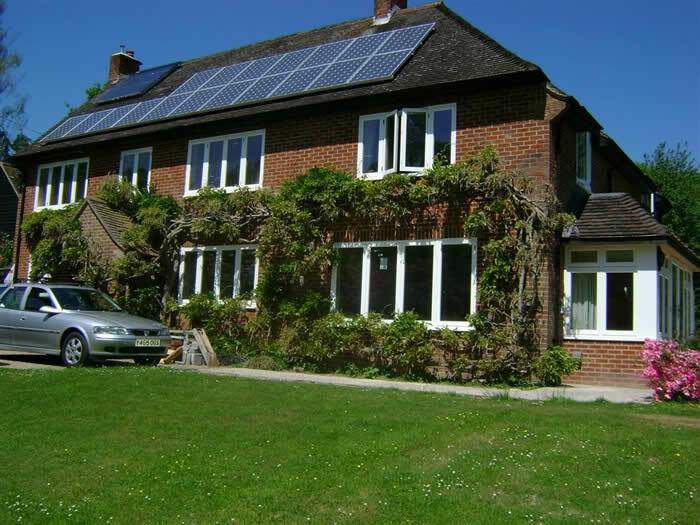 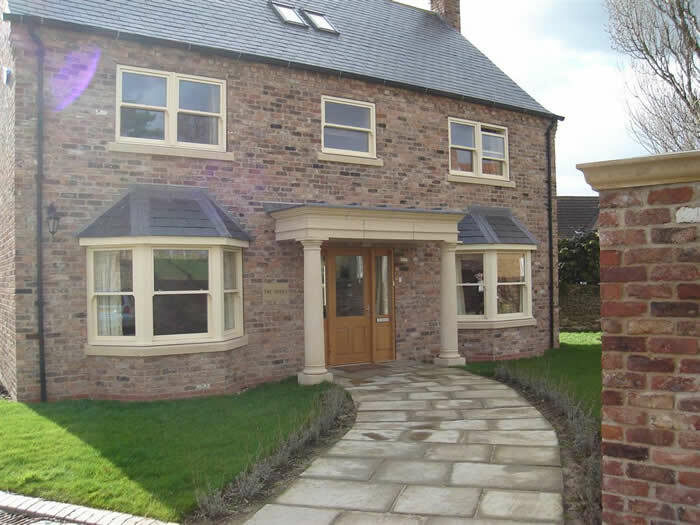 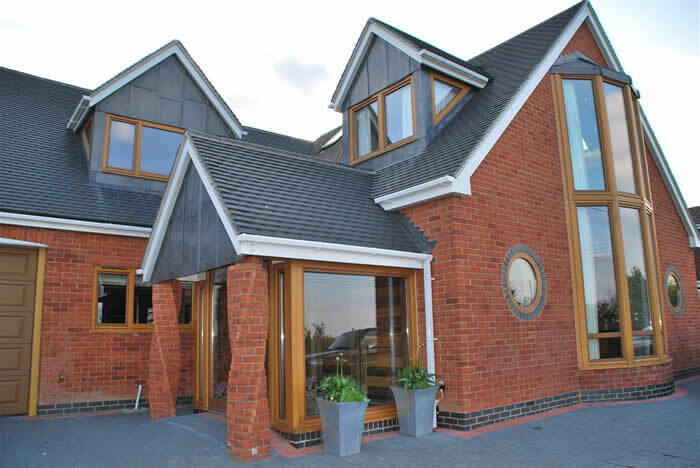 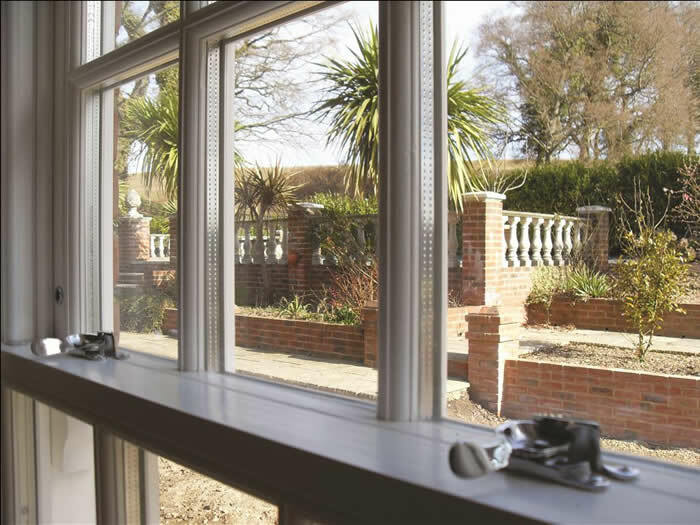 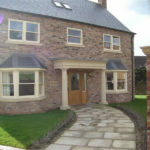 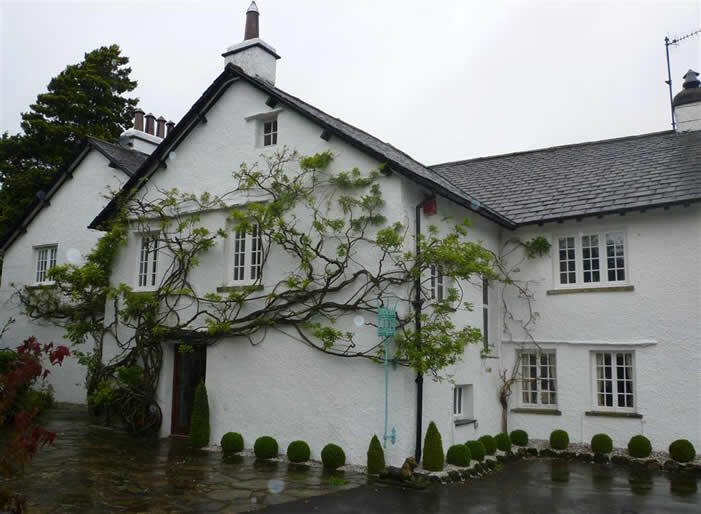 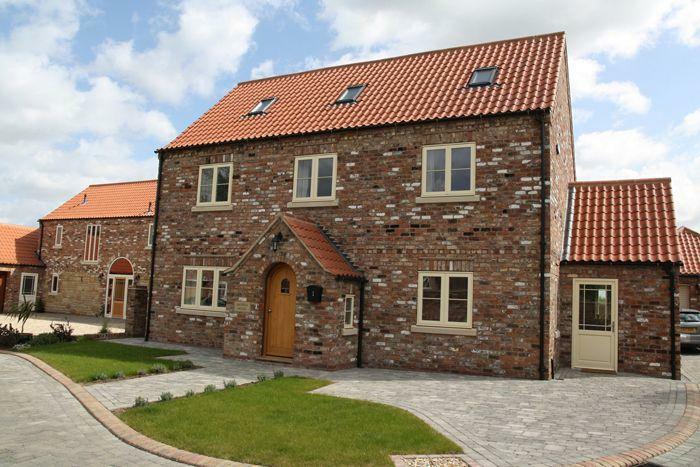 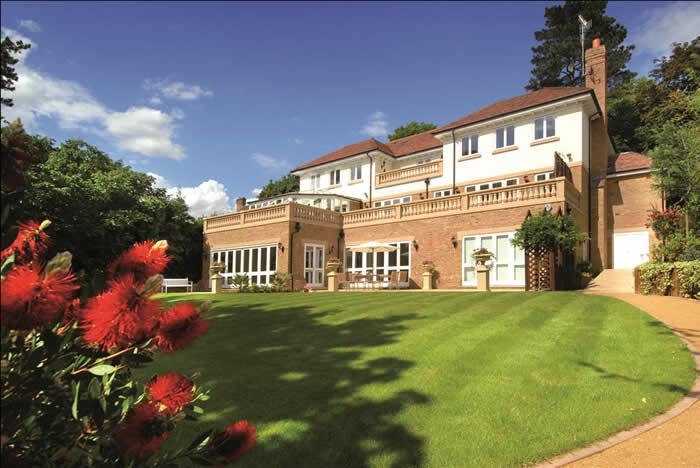 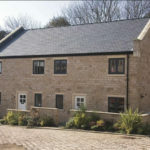 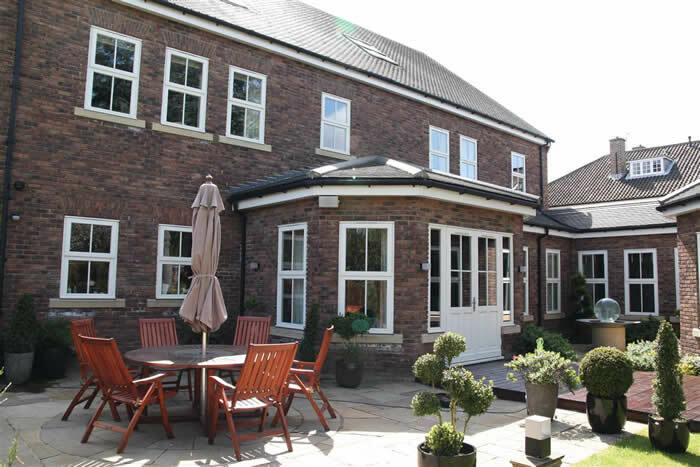 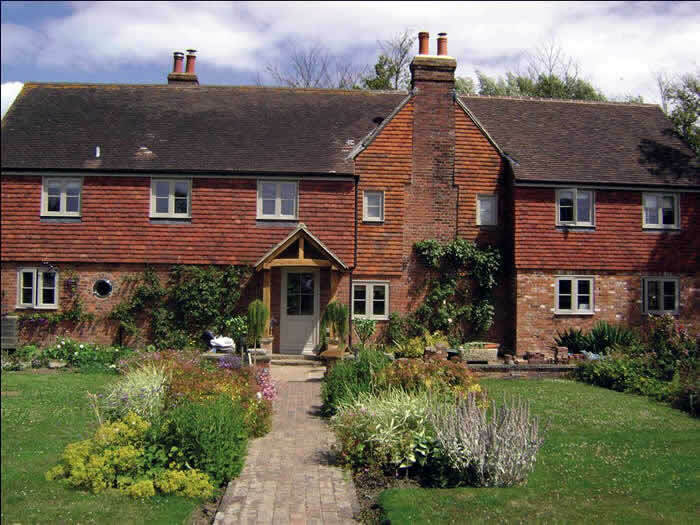 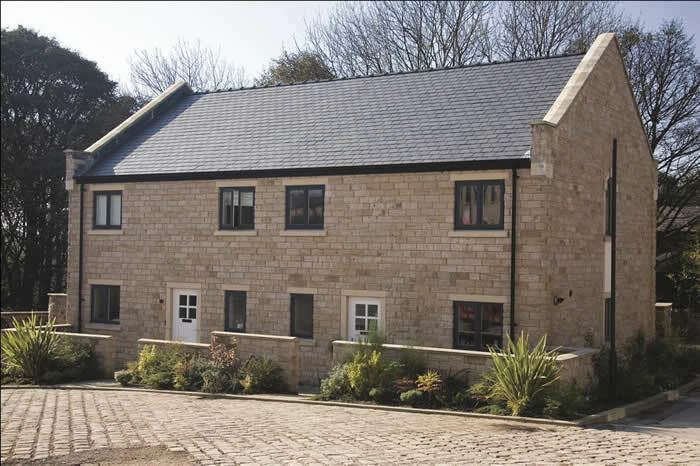 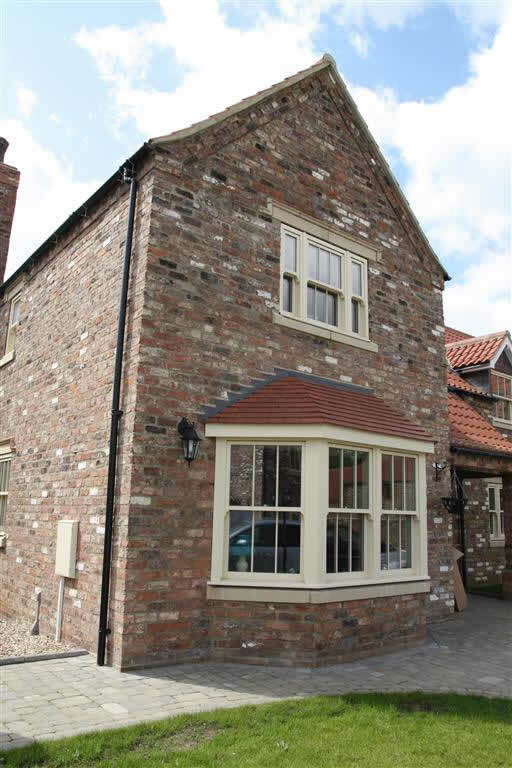 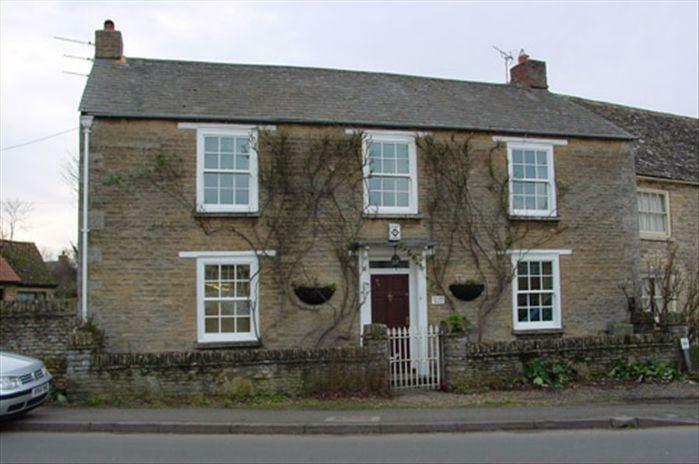 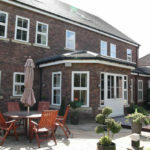 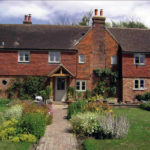 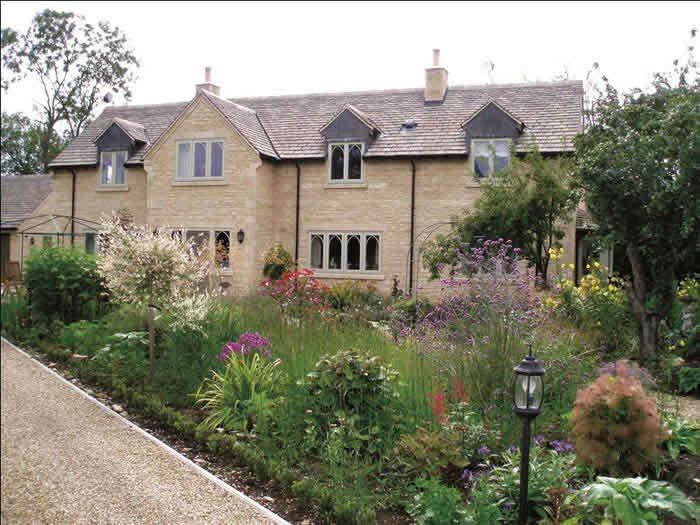 Wooden timber Windows from CJS Exteriors are made from fully certified timber, so you can be sure that the wood harvested has been replaced by even more new trees, adding to the carbon sink effect of our forests.